A cult classic patch by WEndetta. 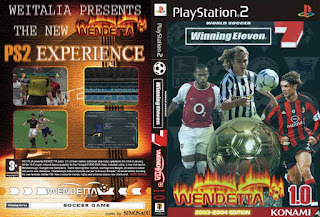 Winning Eleven 7 WEndetta 2003-2004 Edition made from World Soccer: Winning Eleven 7 International. It includes some latest updates of 2003/2004 Season. 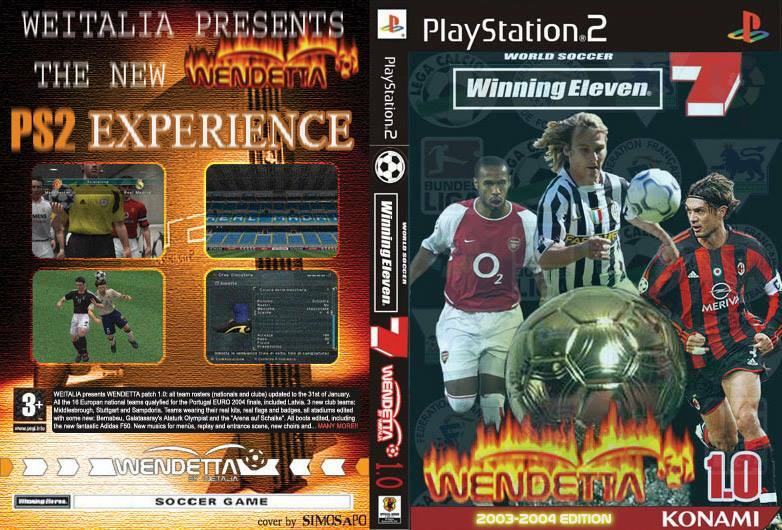 There's also a preview of Winning Eleven 7 WEndetta 2003-2004 Edition on YouTube.